Bridgestone Potenza S001 is ultimate and designed to make the world's most powerful vehicles perform better. Bridgestone Potenza S001 is ultimate and designed to make the world's most powerful vehicles perform better. The tyre demonstrates balance by being able to meet the demands of both luxury sports cars and the new breed of extreme sport models. 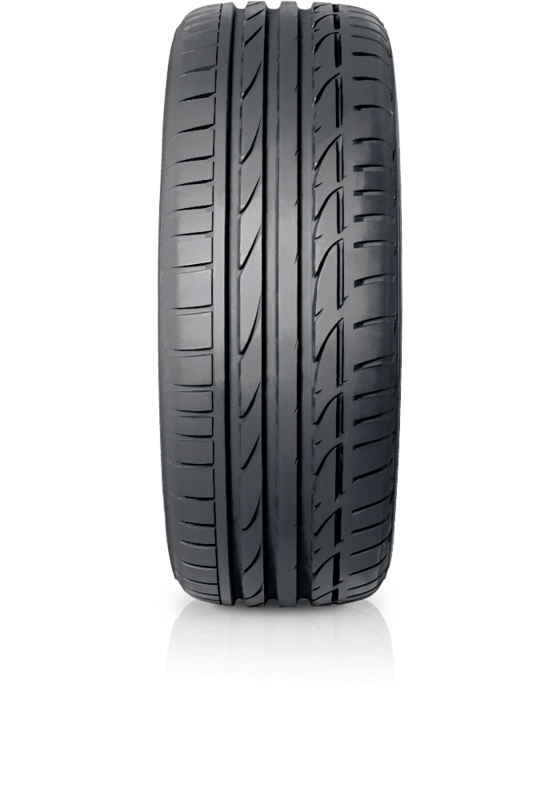 The tyre achieves optimum road contact, maximum exhilaration when cornering and high braking force. Being tuned for the wet will allow you to experience better traction to combine with high-speeds and end up with a quiet, comfortable and safer ride.